GOLD STREET SPECIAL EDITION PRINT DROPS TODAY VIA 1XRUN! Get yours now -- there are only 25 available of this special edition print by Tyree Guyton! Visit the Murals in the Market 2016 Print Suite via 1XRUN today at 12:00 p.m. EDT. After 30-years, Tyree Guyton announced that he will be dismantling the Heidelberg Project to make way for a new beginning. Read more via Detroit Free Press. 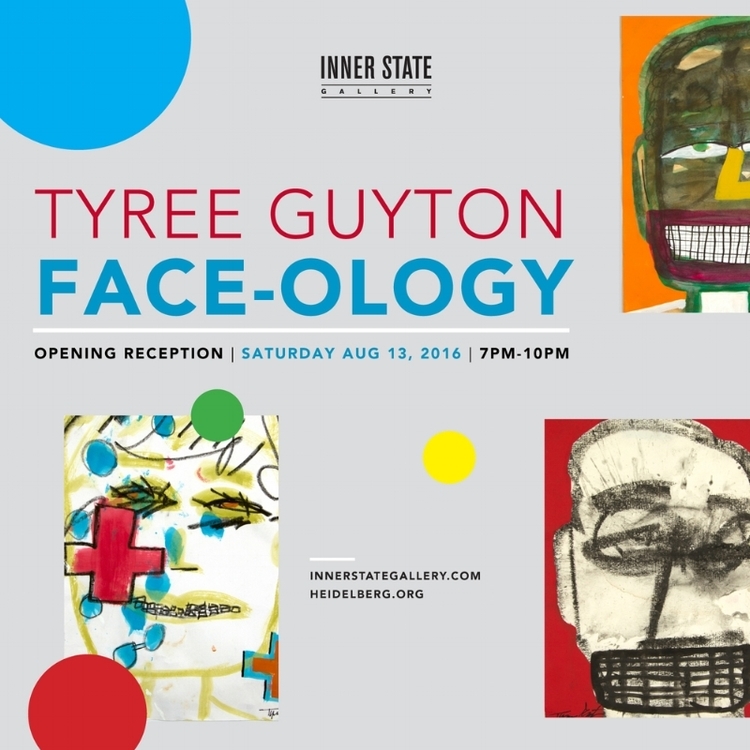 Tyree Guyton is to take part in the second annual Murals in the Market this September.